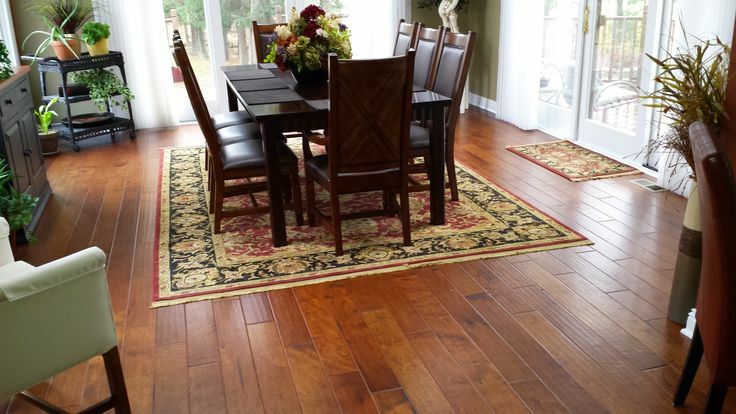 Hand crafted hardwood floors that are beautiful and durable. 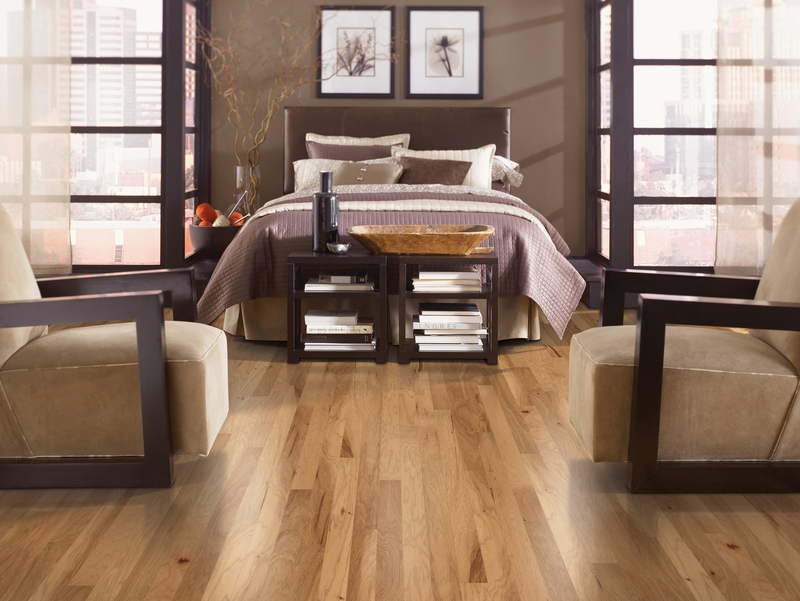 When it comes to natural beauty it’s hard to beat the look and warmth of real hardwood flooring. 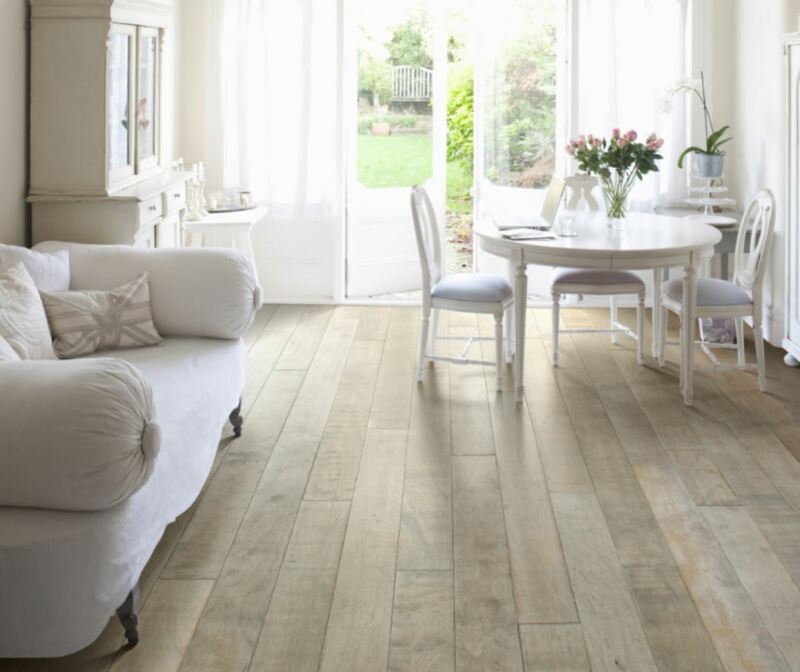 Like most floor covering products, wood flooring has changed dramatically over the past few years. That’s why we offer a large and constantly updating selection of the newest trends, designs, stains and finishes at Custom Home Interiors. 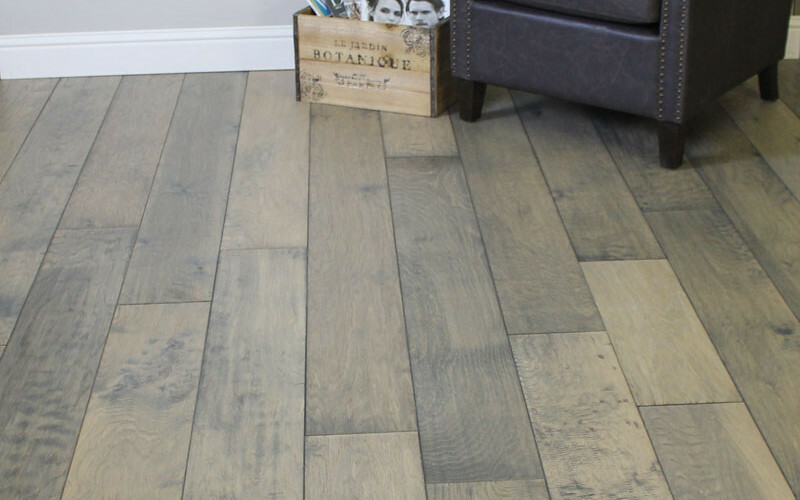 From reclaimed wood planks that stretch wider and longer, to exotic species sourced from around the world, our showroom offers a variety of large take home samples to help you find the perfect floor. 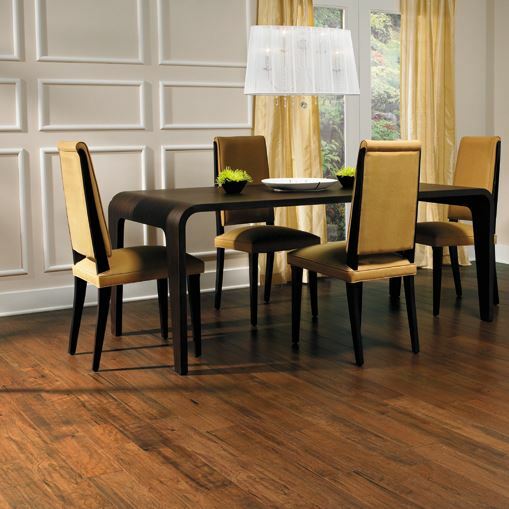 Our showroom professionals know a thing or two about hardwood and will easily fit the perfect floor to you. 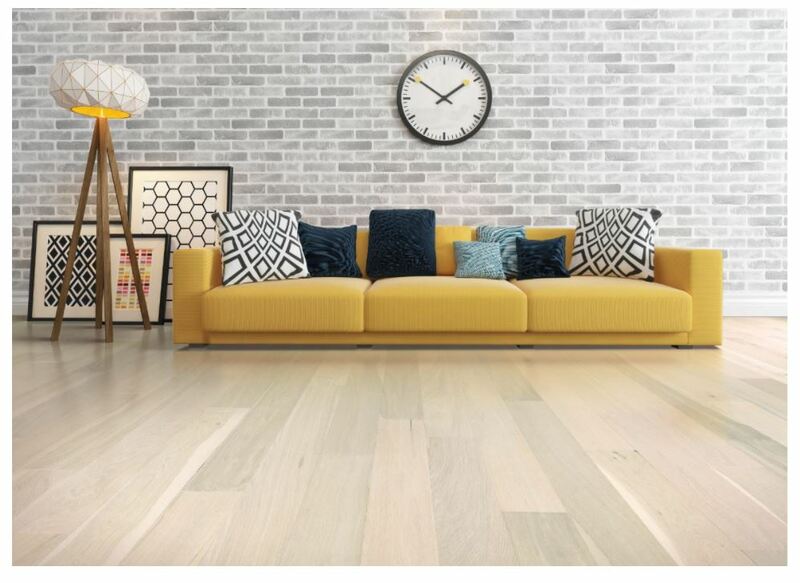 Try all of our wood floors in your home at no charge. We even offer free showroom sample pickup when we measure for your project. From the perfect finishing elements and moldings to expert installation, Custom Home Interiors will provide a hardwood installation that will take your breath away for decades. 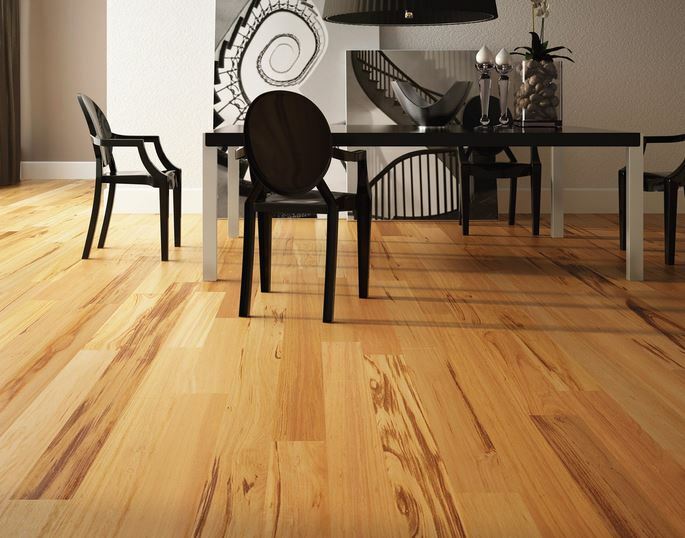 We offer an extensive collection of premium hardwoods you won’t see anywhere else. We know hardwood floors. Stop by and take home free samples today! Create a statement wall that’s warm and natural with ease. The use of wood elements on interior walls continues to grow in popularity. With it’s affordability and ease of installation, it’s no surprise. We can help you create an eye catching statement wall with this appealing Eco accent. Check out our Remnant Room for discounted hardwood cartons for do-it-yourself projects or talk to us in the showroom for professional advice and installation. 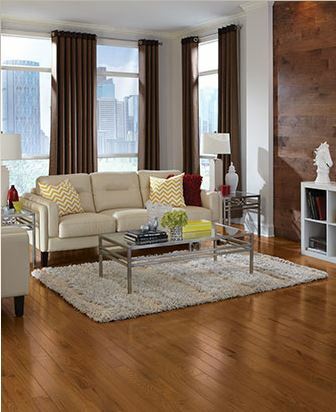 Take a peek into our huge selection of hardwood floors. Carefully selected by design and performance, we carry top quality manufacturers from all over the world. Try all these styles for free in your home before you buy. Stop by the showroom to learn more! 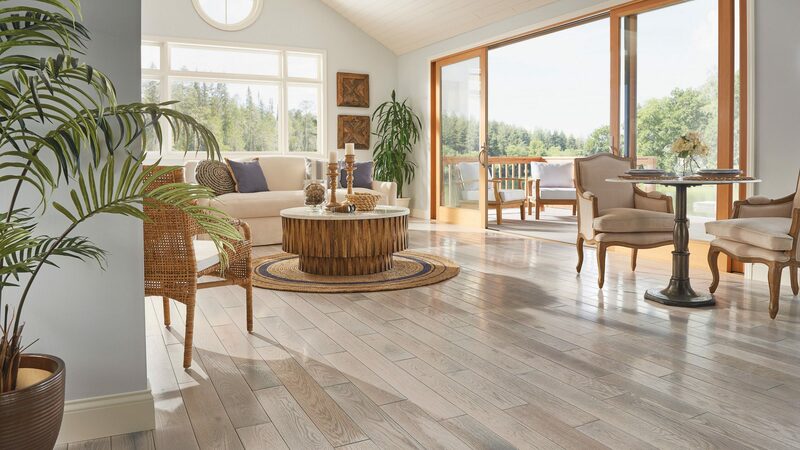 Naturally Aged Flooring has been a premier hardwood flooring manufacturer for over 30 years in Southern California. 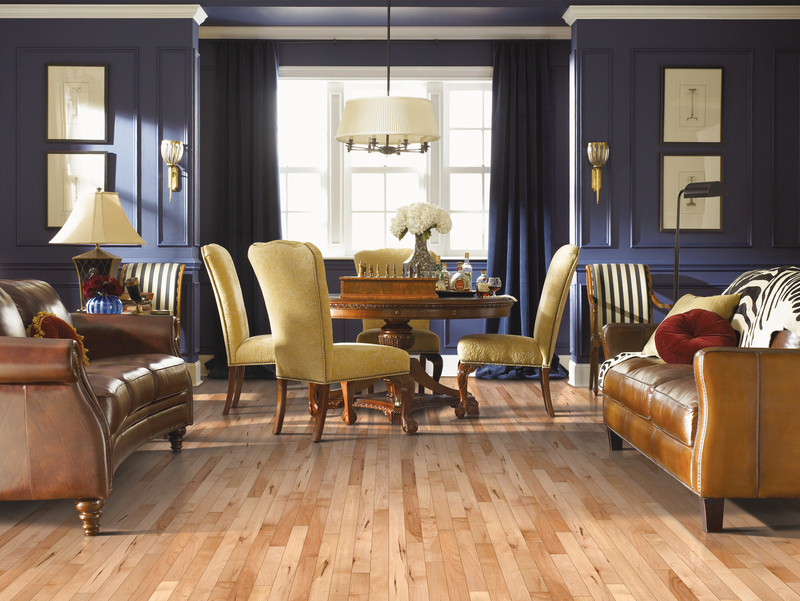 Specializing in on trend stains, quality construction and breathtaking visuals, this is hardwood you’ll never forget. 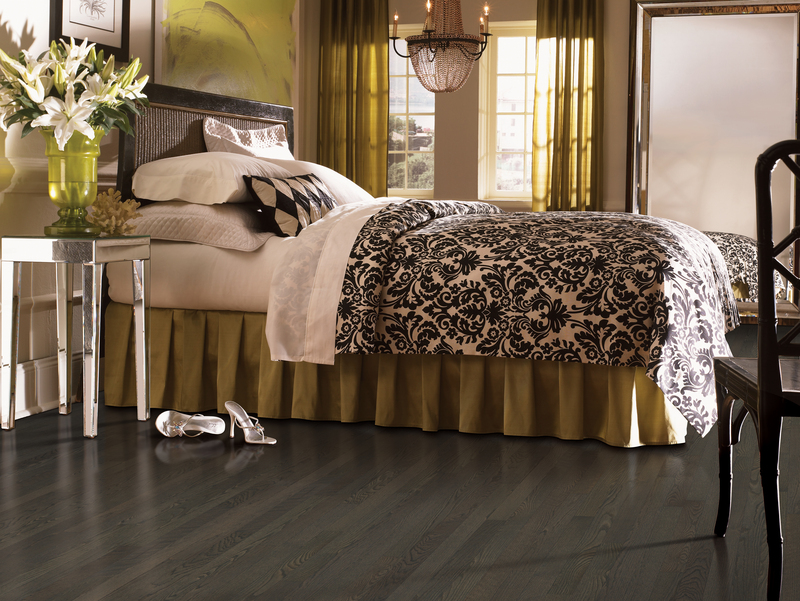 The luxurious, regal look of hardwood flooring is timeless. 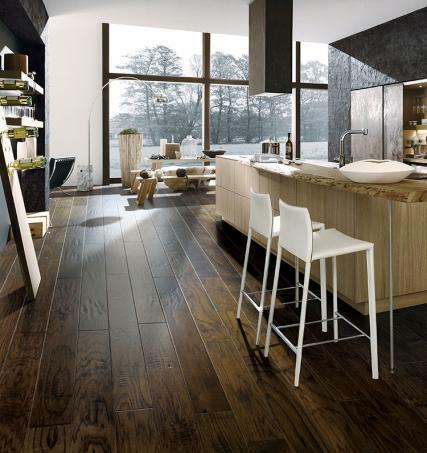 And the Casabella collection of wood floors from around the world can satisfy the most discriminating tastes as well as the most vivid imaginations. An industry leader in quality and innovation, Mohawk Flooring is one of America’s largest manufacturers. Connoisseurs of trend setting designs and craftsmen of multi-dimension staining, Mohawk Hardwoods offer premium planks built to last. 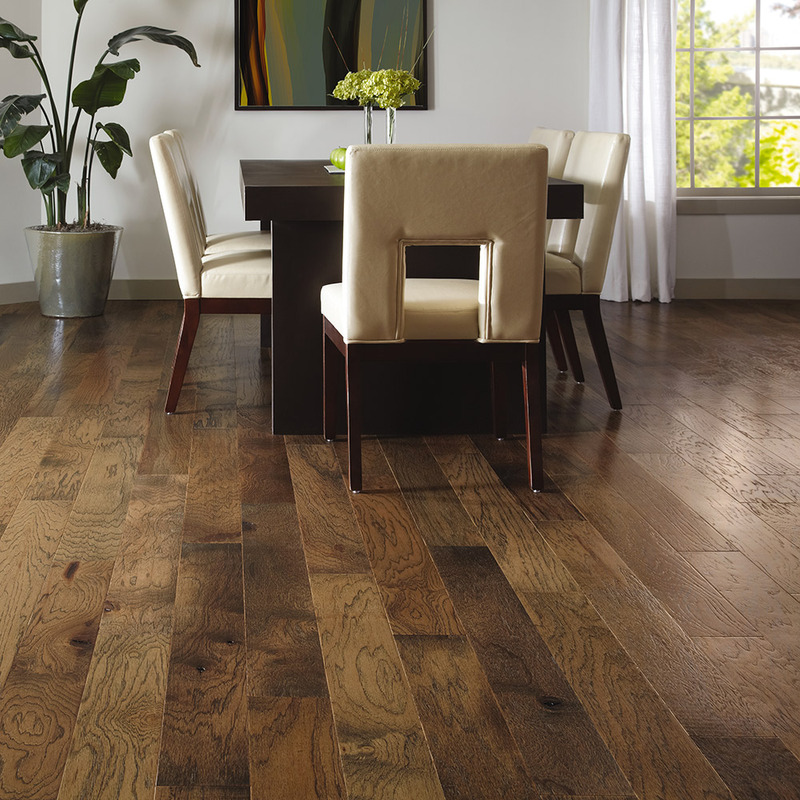 Sliced face hardwood distinctly textured by master craftsmen to create generations of character in each plank.